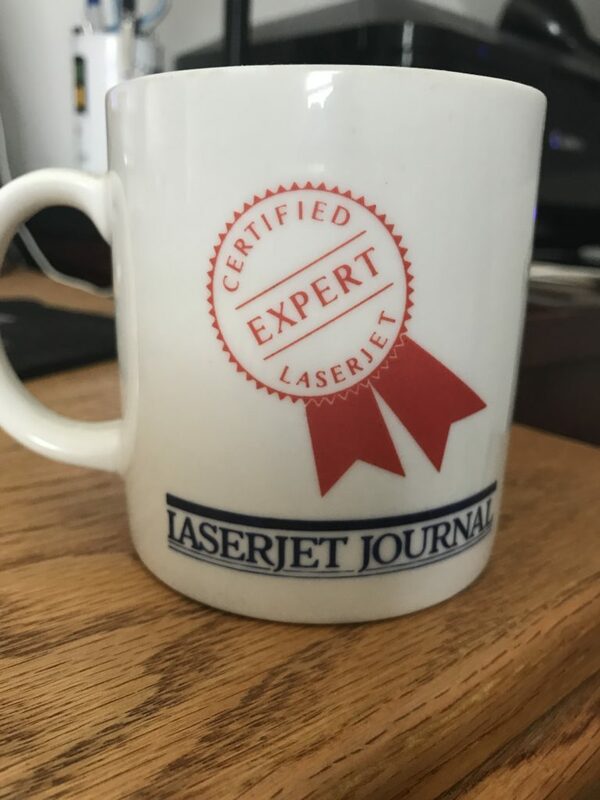 There was a time when there was one and I was an expert! It’s been a long time trying to remember his name… Now a shout out to Scott Wald! I remember when he was a young guy working for HP and starting up ASAP Software Express. Apparently, you can still download the software.